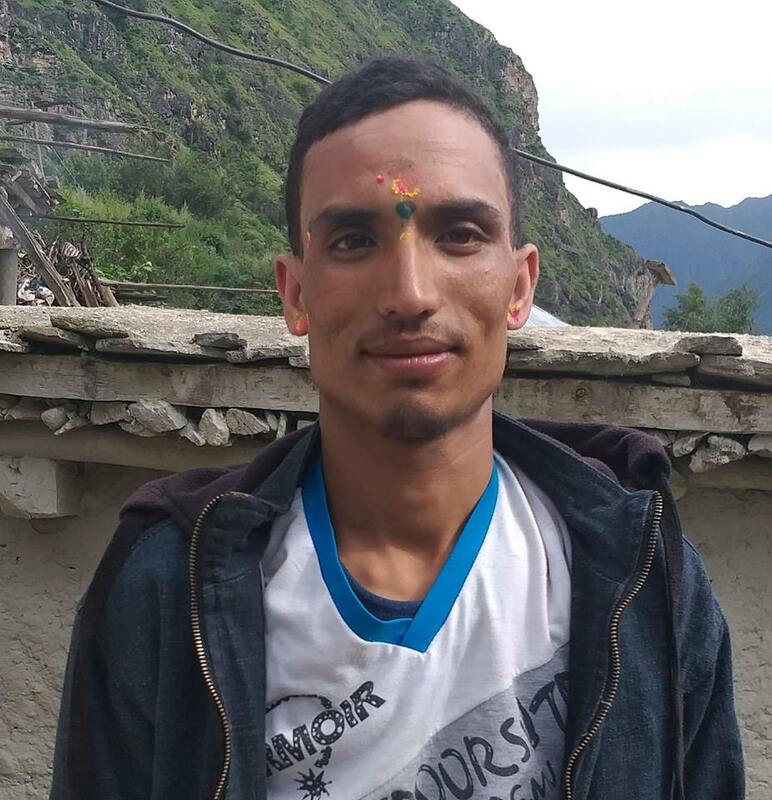 CPN UML cadre 22 years old Kamal Nepali of Adanchuli Village council-3, 34 years old Mohan Phader and 34 years old Pramod Bogati of same Village council-2, 20 years old Basant Bogati and 25 years old Kale Mahatara were injured in a attack by the cadres of Nepali Congress on charge of not casting vote for them in first phase of election. The cadres were beaten by the team led by candidate Lokendra Bhandari,38 for the post of ward chairman on June 9. Kamal Nepali and Mohan Phadra sustained face injuries and are undergoing treatment. The victim’s family had lodged a complaint at police post of Shrenagar on June 10 demanding the action against the accused. Police in charge Mohan Rawal said that both partes will be summoned for the discussion.